Symeo, a specialist in positioning solutions, distance measurement and collision avoidance, is presenting at Stand C40 at the TOC Container Supply Chain Europe trade fair (12 - 14 June 2012) in Antwerp, Belgium. The trade fair programme focuses on the new LPR® platform, which for the first time enables just one technology platform to be used for the reliable detection of vehicle and crane positions all over the entire terminal, thereby closing the gaps of systems based purely on GPS or RFID. Symeo is presenting its refined LPR® platform for position determination. This platform enables the reliable position determination of straddle carriers, cranes, reach stackers, empty handlers and front-end loaders in all terminal areas. The advantage: GPS, RFID and optical systems alone have not been able to cover for example interchange zones of automatic storage areas, narrow container aisless in the empty stacking area, or areas close to the ship unloading cranes in a reliable manner. In contrast, the new LPR® platform has demonstrated reliable 2D precision of below 20 cm, even in these problematic terminal zones. The Symeo system has already had great success for example at the intermodal terminals of Rail Cargo Austria, at HHLA/Burchardkai, in the Neuss Trimodal terminal and at terminals in Asia. 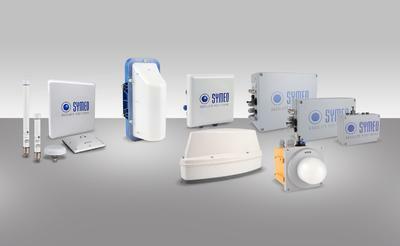 Symeo is launching another new maintenance-free distance measurement system with its DR-1DHP. 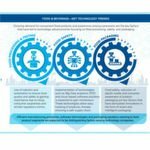 It takes over tasks that were previously done by significantly less reliable, vulnerable ultrasonic or laser based systems. 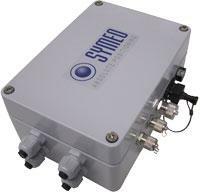 Symeo's DR-1DHP provides the first high-precision 1D measurement system that works reliably in port environments under all weather and visibility conditions and across and over long distances without wear or requiring maintenance. DR-1DHP can be used, for example, to prevent collisions between unloading cranes and ship superstructures when docking, during crane movements. The sensor can as well be used for the measurement of the lifting height of cranes or stackers. For more information on the company, Symeo products, applications, and the TOC trade fair, go to www.symeo.com. Symeo GmbH develops and markets products and solutions for precise, contact-free position determination of vehicles, cranes and objects, for distance measurement and collision avoidance systems. 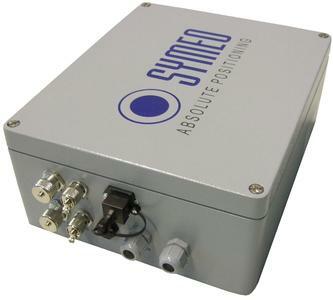 Products from Symeo GmbH are designed to be especially robust for applications in rough environments. 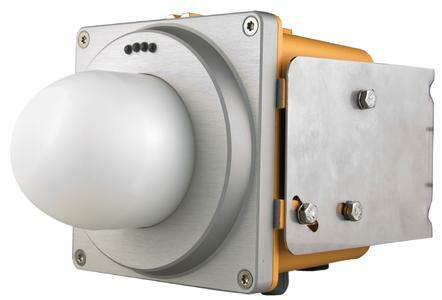 With its Local Positioning Radar (LPR®), Symeo GmbH offers a wireless-based, real-time-capable measurement system that is ideally suited for industrial applications. 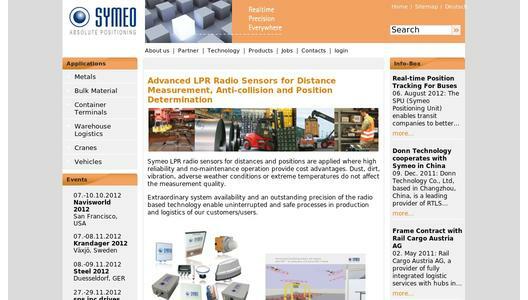 Symeo has several years of experience in the development of cost-effective, customer-specific industrial solutions on the basis of LPR® and GPS positioning technology. The company delivers standardised products and complete solutions to system integrators, original equipment manufacturers (OEMs) and end customers worldwide.